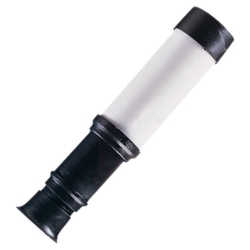 Plastic Telescope. 7" in length when closed, 12.5" when extended. Good for pirates or astronomers!